Parents and care givers help to set the tone in the way that a child approaches food. The first benefit of purchasing food through wholesale suppliers, Head Starts are able to offer many different fresh vegetables, fruits and other nutritious choices in an effort to improve the health and well-being of the children who participate in the program. A variety of foods also increases the amount of nutrients that children are able to get from the foods they eat, addressing choices from every single food group. The more that children participate in the process of making meals, the more likely they will be to try new foods. 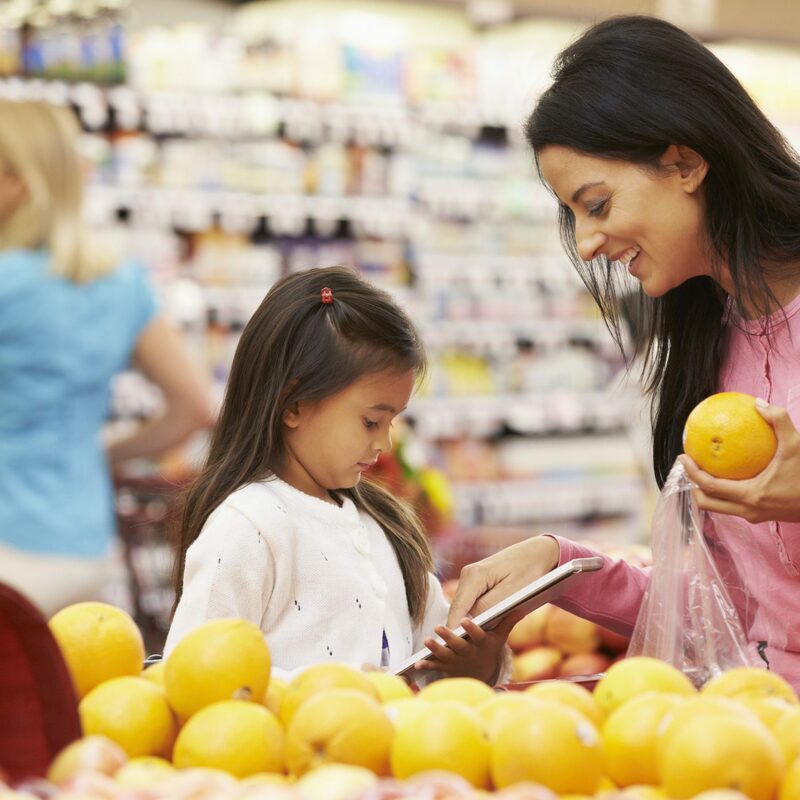 Remember, when purchasing foods from wholesale food suppliers, make sure to choose foods that will be easy for children to serve to themselves – and to others. In addition, children who are served meals and snacks on a schedule are more likely to eat the right amount of food without over-eating. Plan out three meals and one to two snacks each day. Studies show that most toddlers and preschoolers do not eat enough at each main mealtime to sustain them until the next mealtime, especially when new foods are being introduced. Just make sure that the foods at each meal and snack work toward your child’s nutritional needs. Wholesale food suppliers can help keep programs under the National Head Start Association stocked with fresh fruits and veggies despite sequester budget cuts. One way to make sure that children aren’t being too pressured to eat new foods or develop bad eating habits is to schedule reasonable limits for the beginning and end of each meal or snack. Once you notice that the child isn’t showing interest in the food before him, excuse him from the table. Lastly, try not to get in the habit of allowing your child to eat things like cookies or candy if they have not eaten the nutritional meal you have set before them. If your child is hungry between meals and snacks, make sure you give them a small healthy snack, such as a mini box of raisins.